Drone accessories can take your flying experience to a new level. 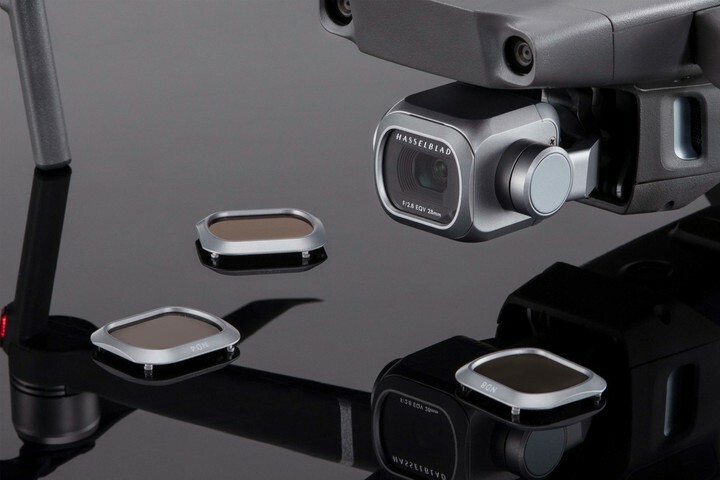 While you certainly can use the Mavic 2 Pro straight out of the box, we’ve compiled a list of our Top 8 accessories for use with your drone. The last thing you want when flying in an amazing location or shooting for a client is for your drone be on its last few minutes of flight time on your last battery! Extra batteries are a lifesaver and we recommend you have at least two or three extra batteries on hand at all times. Whilst it’s of course best to avoid crashing your drone, if something goes wrong and you do end up crashing, usually the propellers are the most likely part to receive damage. 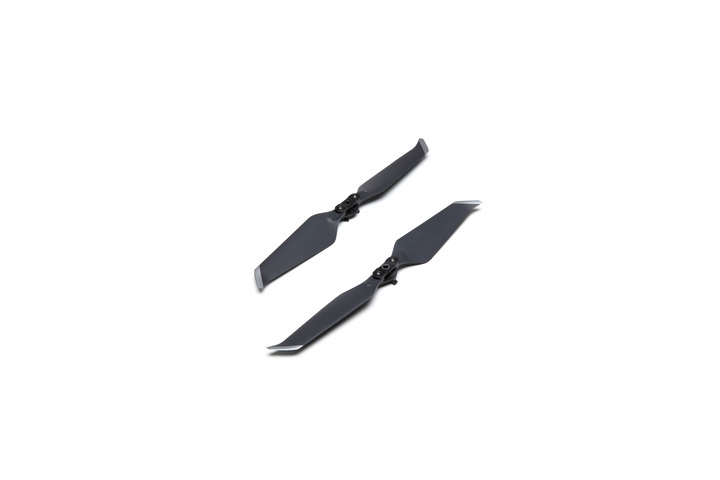 Having some extra low noise propellers in your kit in case of emergency means you can keep right on flying even after a tumble. The last thing you want on a shoot is to be in an amazing location, be capturing breathtaking footage, only to run out of room on your SD card. They’re one of the most common things pilots forget when out in the field. 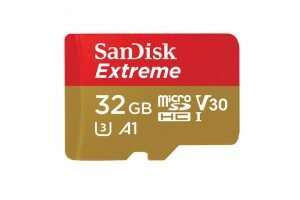 We recommend high write speed cards due to the fact you’ll be taking videos in high-resolution 4K. The Mavic Pro has lots of options in terms of carrying it around. Since it’s small, you’re able to throw it into a backpack and be on your way. But when embarking on longer trips, you may want something that will offer a little more protection. The Mavic 2 Protector Case offers both protection and excellent storage ability. The case is IP67-rated and resistant to impact when dropped from a height of one meter. 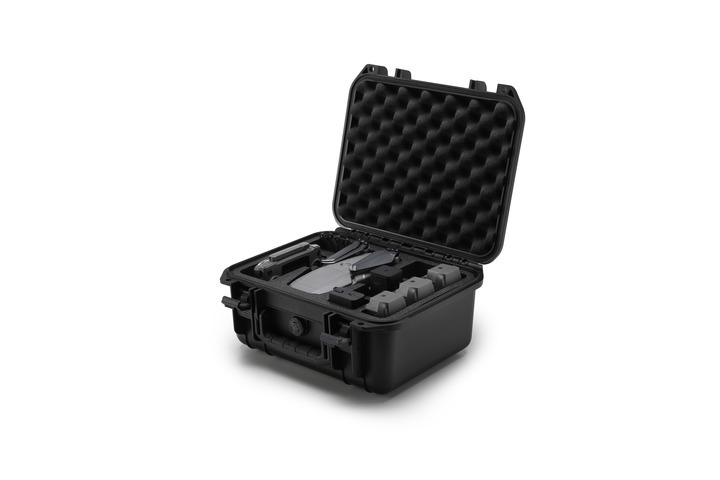 Passing rigorous tests of high and low temperatures, as well as a vibration test, the Mavic 2 Protector Case will protect your aircraft through adverse conditions and harsh weather environments. It will ensure that the contents of the case are kept safe and dry during transportation. It holds the aircraft and remote controller, as well as three spare batteries, power adapter, car charger, battery charging hub, power cable, battery to power bank adapter, ND Filters Set, and a pair of spare propellers. 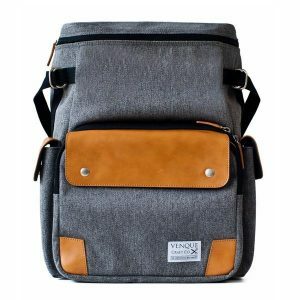 If you’re after something a little more stylish, try the Campro from Venque. It’s durable, water and dust repellant, multiple pockets for easy storage and access and detachable compartments inside which you can tailor to your needs. ND filters reduce the amount of light coming into your drone’s sensor; kind of like sunglasses. They allow you to keep the shutter speed low, which gives your shots more motion blur. This makes shots look more smooth and professional, especially for shots with a lot of motion in them. Polar Pro & DJI have a great set of ND filters that slip right onto the front of the Mavic’s camera. 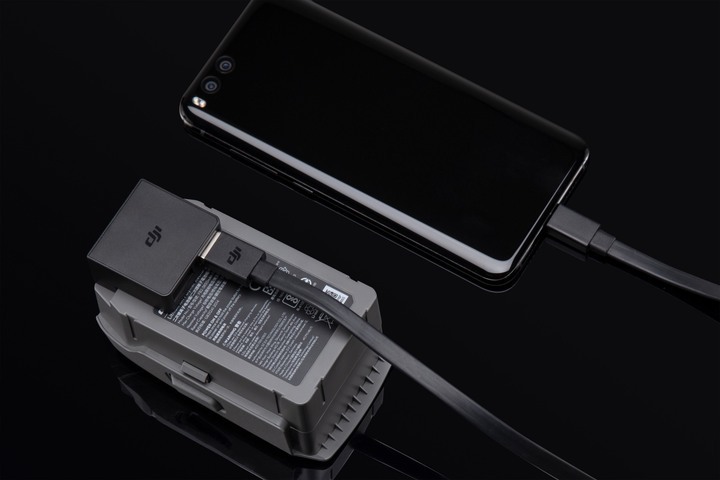 The DJI Go app will drain your phone battery pretty fast, so it’s a good idea to have a decent cordless charger around. Many of the USB power banks from Amazon are too big to fit in a Mavic bag once you have it full of drone accessories, but the DJI battery to power bank adapter is a good solution. 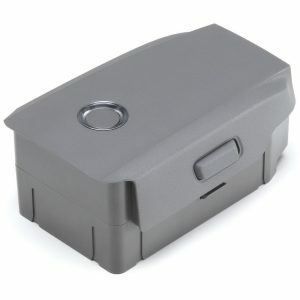 Use it to charge your Mavic batteries or your phone after a flight. If you find a phone screen too small, consider using a tablet instead. 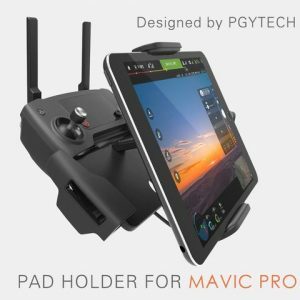 You can get s great tablet holder from Pgytech which fits most tablets in the market, is adjustable in any direction, fairly lightweight compared to others in the market and easy to use. If you’re launching from terrain such as tall grass, protect your sensors & camera by investing in some leg extensions. 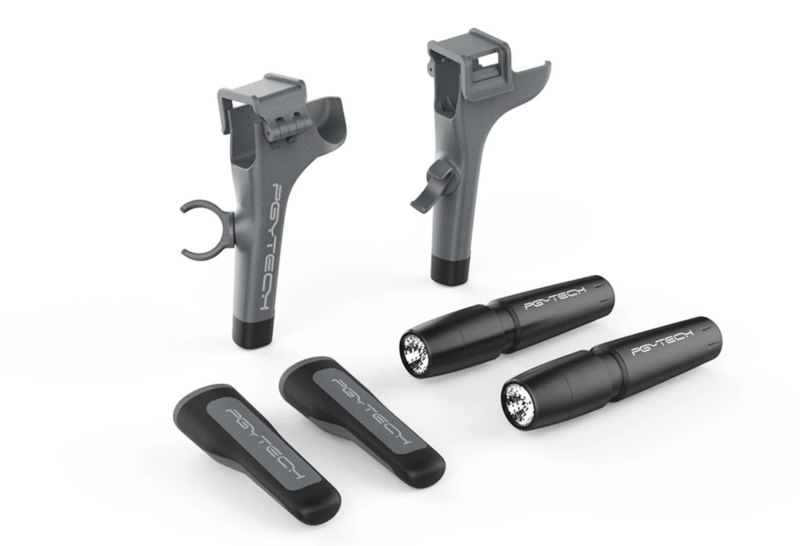 These raise your Mavic Pro off the ground ensuring you can land and take off safely from any location and also come with a headlamp for night flying. 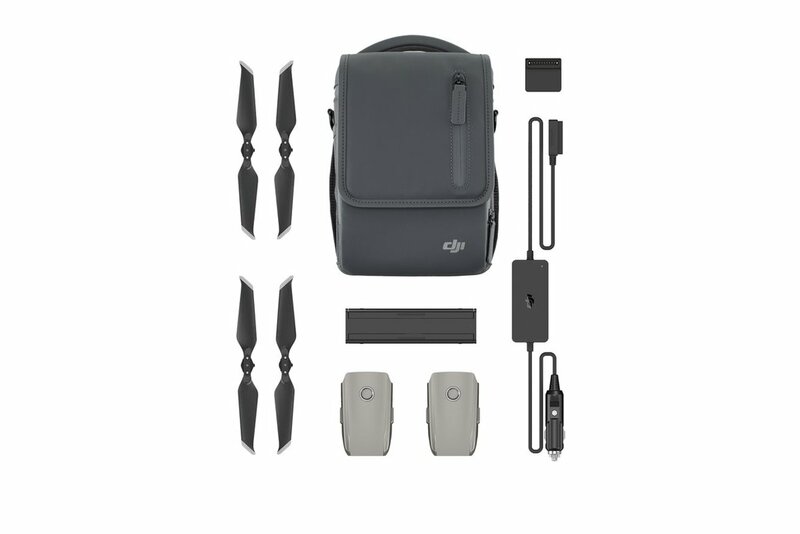 One last tip: If you don’t own the Mavic Pro already, you can actually get a pack called the Fly more kit which comes with many of these items including multiple intelligent flight batteries, car charger, a converter to turn batteries into power banks, low-noise propellers and a versatile shoulder bag to carry everything. Whether you’re a hobbyist or professional drone pilot, drone accessories will make your life so much easier, help you capture better quality footage more efficiently and safely and take your drone game to new heights.